I am pleased to finnaly release the cover art and synopsis of my upcoming novel this summer. 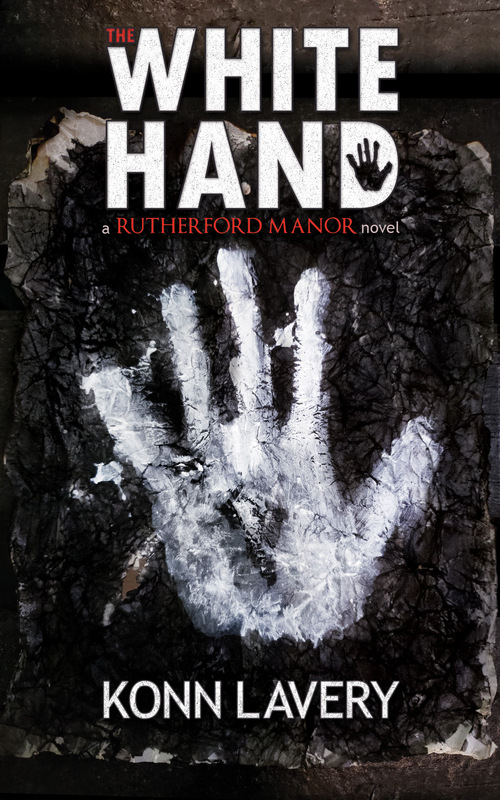 The White Hand, A Rutherford Manor Novel releases this summer. Based on the award-winning Haunted House and forthcoming television series, The White Hand brings you into a historical thriller combining mobsters, forbidden love, old souls, murder, and betrayal. Rutherford Manor – a safe haven for some. For others, a home that holds many sinister secrets. Run by the Fleshers and the Savidges, these two families have survived for generations leading up to the present day of 1890. Headmaster Alastor Flesher and his business partner, Spalding Savidge, find themselves in desperate times to provide for their families. 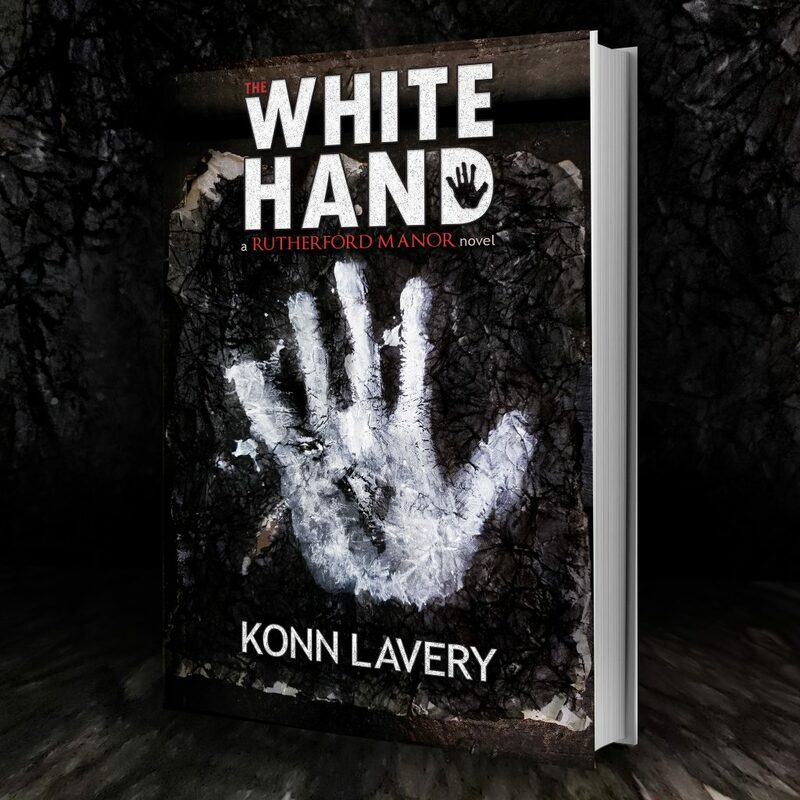 Their needs wrap them into a deal with the Irish mob – The White Hand. The two men willingly work with the gang as resurrectionists, obtaining bodies for anatomists. Alastor and Spalding develop a unique process, gaining access to the most well-preserved bodies. Their product becomes desirable throughout the black market in Illinois. Despite the handsome pay, Spalding is left in disarray. Alastor’s desperation for income runs deeper than he ever knew. His moral compass is shattered due to their snatching methods. Spalding plays with fire, developing something known as love for Irene, the daughter of The White Hand’s boss. With a dash of foul play and new allies, Spalding becomes the glue that holds Rutherford Manor together, and he is coming unbound. Join the Fleshers and the Savidges as they plummet into an era-altering series of events that will change Rutherford Manor forever.